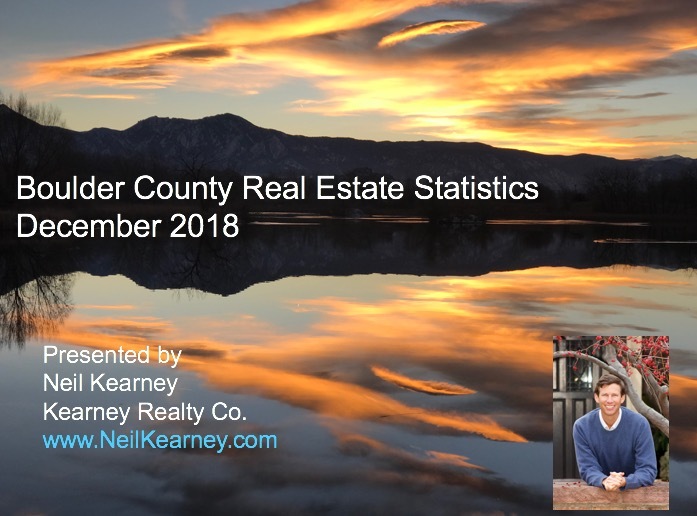 December Sales See Sharp Decline | Kearney Realty Co. Residential real estate sales were down 18% during December compared to a year ago. This finished up a quarter where sales dropped 12%. After a strong start to the year, sales for 2018 were down 4.7% compared to 2017. We are moving towards the spring market, which is traditionally our busiest time of year. Sales and activity will increase, it will be interesting to see how much. My expectation is that it will be more of a balanced market rather than a sellers market. However, despite lower sales over the past few months, inventory is still low. Fewer homes to view and consider causes buyers to jump on the new listings that are exceptional. Take a look at the annotated slideshow below to get a better sense of the market.